The NorthStar NSB 125TT HT Red Batteries use pure lead technology to provide exceptionally long float life, even at elevated temperatures. This means huge potential cost savings, due to reduced battery replacement and maintenance. 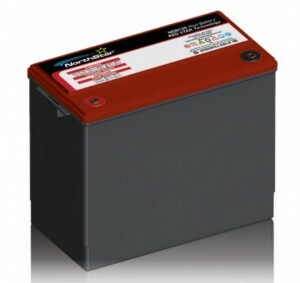 Using the latest pure lead NSB Red Star Technology, the new battery is specially designed for telecom backup power applications, where reliability and long-life are important.